Glass windows and curtain walls are occasionally required to be designed for blast loads. 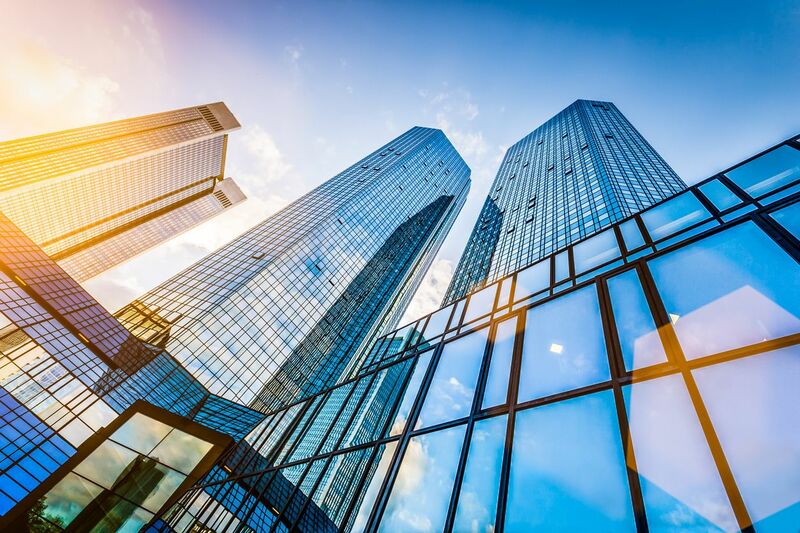 This presentation will discuss the performance criteria, analysis methods, glazing requirements, and other design considerations for blast-resistant glass windows and curtain walls. A case study for a three‑story blast-resistant glass curtain wall system at a federal research facility will also be presented. This curtain wall system was designed to withstand a blast load of 5.4 psi peak reflected pressure with 28 ms duration. Mr. Summers has over thirty-five years of experience in analysis and design of industrial structures, buildings, components, tanks, and pipelines subjected to static, dynamic, blast, earthquake, high wind, fire, flood and wave loadings. He is a registered professional and structural engineer, and has served on a number of committees charged with developing design and evaluation criteria for both new and existing industrial facilities. Mr. Summers has provided expert services in a number of disputes related to construction, building collapse, settlement, wind, blast and earthquake loading on industrial facilities and building structures. Guzhao Li, Ph.D., P.E., S.E. Dr. Li is a registered civil and structural engineer with over twenty-five years of experience in structural analysis and design. 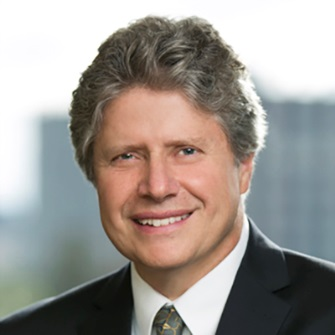 He has been extensively involved in the analysis, design, and evaluation of both new and existing blast-resistant structures at both petrochemical facilities and federal facilities. 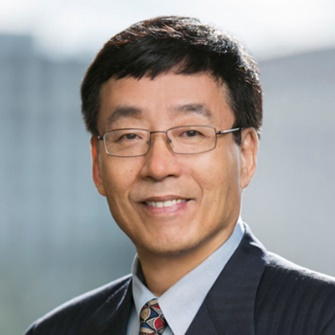 Dr. Li has recently served on the American Society of Civil Engineers (ASCE) Task Committees for Wind Loads at Petrochemical and Other Industrial Facilities and Blast-Resistant Design at Petrochemical Facilities. Dr. Li has expert knowledge about structural design code and design specifications such as API RP2A, AISC 360, AISC 341, ACI 318, IBC, ASCE 7, NFPA 59A, Eurocode, etc.